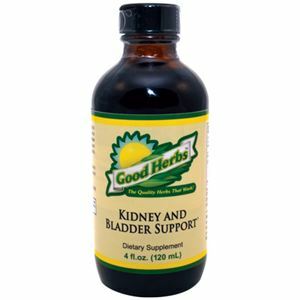 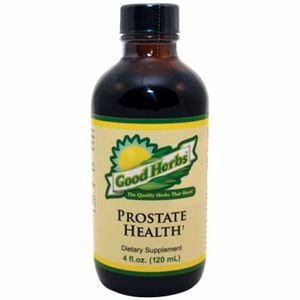 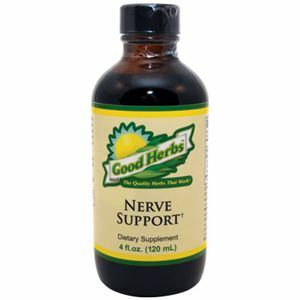 Good Herbs Heart Support is made with pure, unaltered, chemical-free natural herbs that provide heart health support. 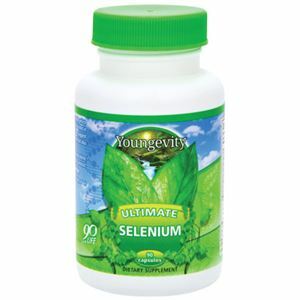 Cardiovascular health is a leading concern amongst many individuals. 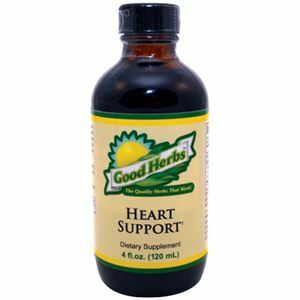 Heart Support promotes an overall healthy cardiovascular system and contains a proprietary herbal blend of organic or wild-crafted herbs that help support healthy blood pressure levels and oxygenation to the heart. 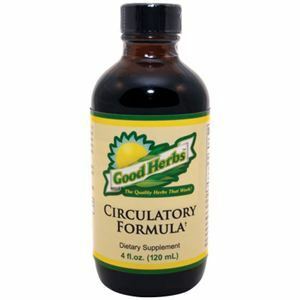 Formula: BLESSED THISTLE, HAWTHORN, MOTHERWORT, GARLIC, CAYENNE.